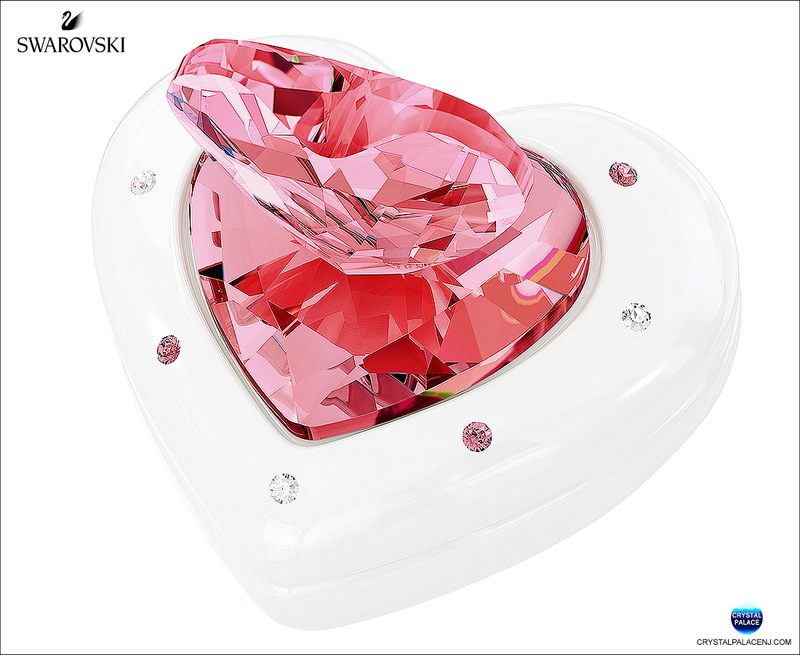 Swarovski’s Heart Box is adorned with a sparkling pink or blue crystal heart. 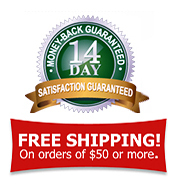 It makes an original present to celebrate the birth of a baby girl or boy. The small heart-shaped box is crafted in white glazed porcelain and has enough space for one or two little trinkets.